- UPDATED! 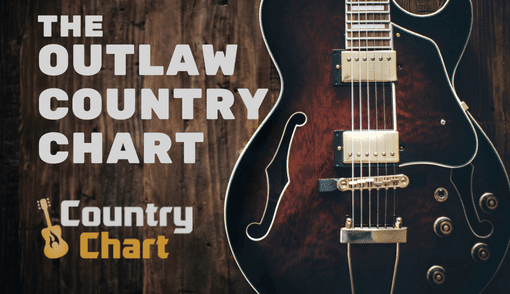 The Contemporary Country Chart is published daily - every day of the year (including holidays). 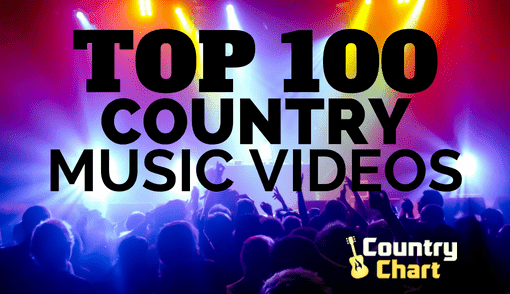 Contemporary Country Music is a genre in country music that is somewhat misunderstood. 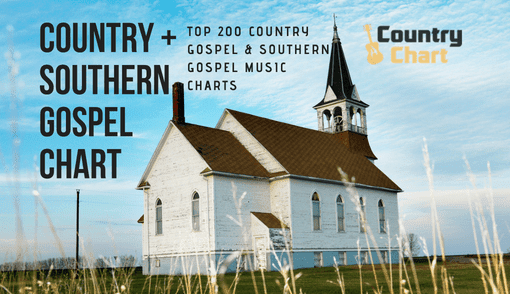 Many people outside country music assume that "Contemporary Country" is simply brand new country music mixed with a bit of pop. However, that is not true. 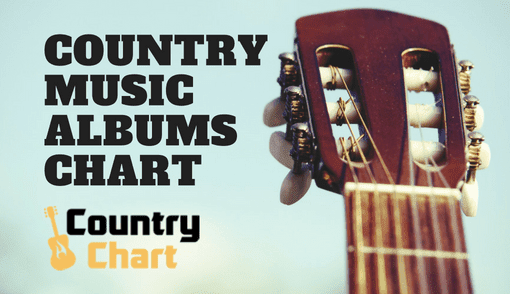 Contemporary Country Music as a genre became prominent following the rise of Urban Cowboy music which blended popular music with country in the late 1970s and 1980s. But a group of artists categorized as "New Traditionalists" like Randy Travis, George Strait, Reba McEntire, Tracy Lawrence, Brad Paisley, Emmylou Harris and others are part of the new style termed "Contemporary Country" that paid homage to honky-tonk music while mixing modern production methods to make it pleasing to country radio audiences. 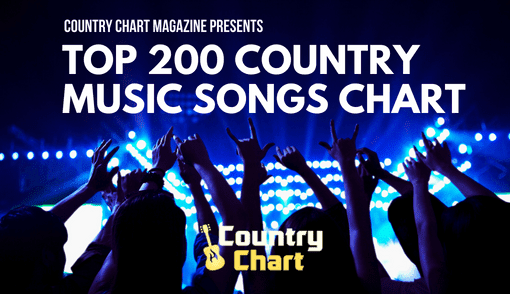 The Contemporary Country Music Charts found below represent what is popular in Contemporary Country Music right now. 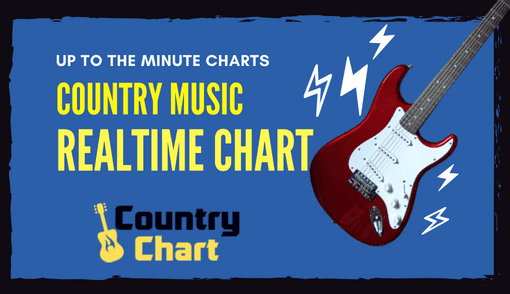 Some of the songs and albums featured on the charts are from early periods in Contemporary Country Music, and other music on the charts are current releases and hits from top stars in country music still releasing Contemporary Country Music. 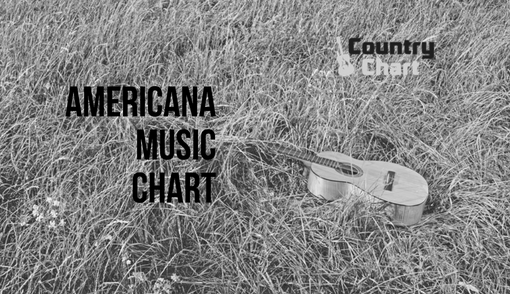 Stay tuned to CountryChart.com for news, charts and reviews of your favorite Contemporary Country artists.